Thousands of local college and university students will come together to experience all that the Cincinnati region has to offer including jobs, internships, interest groups, social scenes, community engagement, local flavor and more. 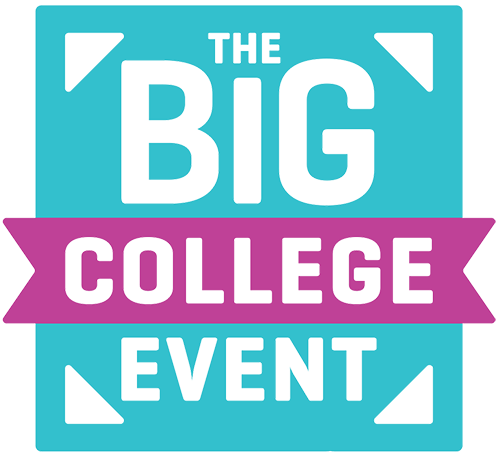 The Big College Event will take place on Wednesday, October 24 from 4:00 - 8:00 PM at the Duke Energy Center. Registration is free. If you are still interested in receiving transportation to the Duke Energy Center, please contact Valarie Jacobsen in Career Development directly at jacobsenv@xavier.edu or 513-745-4912.